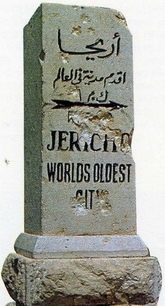 Following the signing of the Cairo Peace Agreement on 4th May 1994 the Palestinian Authority was allowed limited self rule and took control of post offices in Gaza and Jericho. 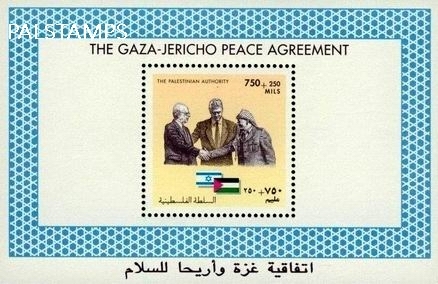 The first stamps were issued on 15th August 1994 and allowed to be used only between Gaza and Jericho, but after the Palestinian Authority also took control of post offices in the West Bank on 8th November 1995 their stamps were allowed to be used on mail sent to Israel and on international mail. After Hamas won the elections in Gaza in 2007 and took control of the Gaza strip they issued their own stamps in 2009, but these stamps were for local use only. 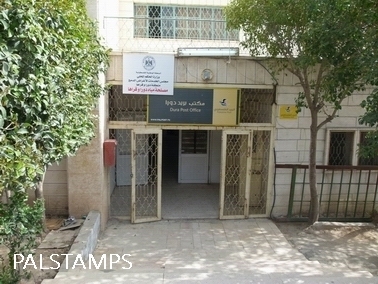 In June 2014 Hamas handed over power to the Unity Government based in The West Bank, and although the postal authority in Ramallah do not recognise Gaza stamp issues and will not use them, they do tolerate their use on both internal mail within the Palestinian Territories and on mail sent to foreign countries. See West Bank sales list. 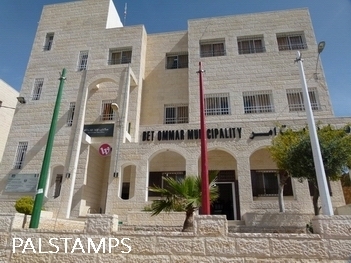 All stamps sold on this website are guaranteed to be genuine issues from Palestinian Posts in Ramallah and Gaza. 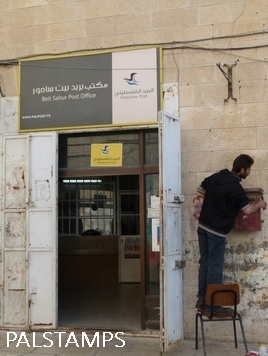 The stamps and FDC's are either collected personally from Ramallah Post Office or sent directly to us by courier or mail from Ramallah or Gaza. Orders are processed in and despatched from The Netherlands. All Postally used covers have genuine cancellations and/or cachets. 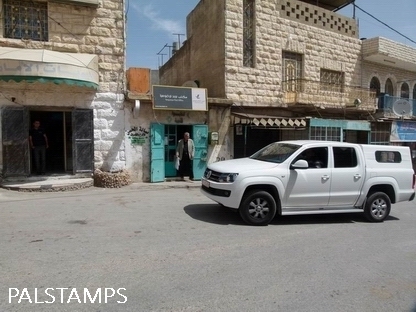 Beware bogus and fake stamps supposedly from the Palestinian Authority and sometimes described as "thematics" or "locals" or "private issues" offered on Ebay and philatelic websites. Many, but not all, of these bogus "stamps" are offered by sellers from Lithuania & other east European countries and Hong Kong. One large UK stamp website offers many fake/bogus issues, including fake WWF issues. If in doubt, check this website to see only authorised issues. Payments also accepted by direct bank transfer, and cash sent at buyer's own risk.